How do you feel about getting outdoors? Do you look forward to it and love every minute of it while you’re out? Or do you dread it…the cold (or heat, depending on where you are…), the bugs, the dirt (the dirt!)? It can be daunting, especially if you weren’t outdoorsy as a kid. So what can you do? Executive function development, from setting and working toward achieving goals and the cognitive load associated with complex motor movements. 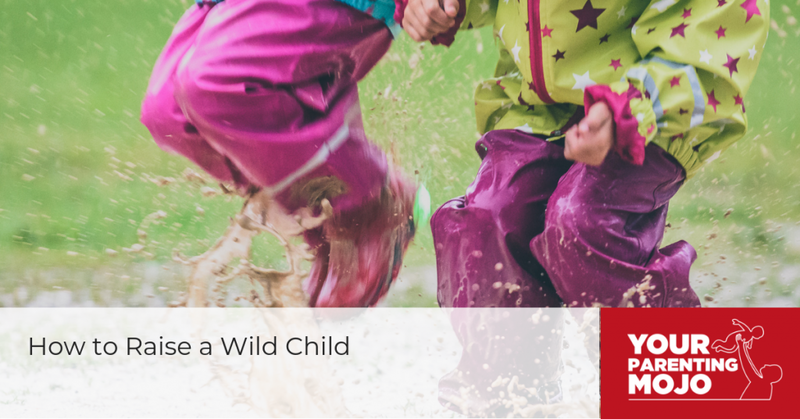 Risky play may improve children’s self-confidence, mental health, risk management, and independence. But in spite of all these benefits, many parents don’t spend as much time outdoors with their children as they’d like. There’s not enough time; the kids don’t like being outside anyway; you wouldn’t know what to do when you get there; you wouldn’t know who to go with; the whole thing just seems…intimidating. You can also gather up a group of friends to go out with: just send all your friends, your child’s friends’ parents, and all the parents in their daycare/preschool class a note asking if they want to be on a list of people you email when you’re going out. You’ll probably find that there are many other parents who are really interested in doing this along with you!